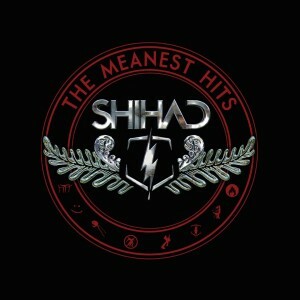 In a career now spanning nearly 25 years and having made a huge impact on the rock scenes both in their native New Zealand and current home Australia, Shihad are set to recognise this in pretty much the best way possible, with the release of a 38 song double disc titled The Meanest Hits. Combined with this release, has been the premiere in New Zealand and just recently at Splendour In The Grass of Beautiful Machine, a movie that documents the bands history through the rise, the tragedy, band name changes, the fame and their musical evolution, a further Australian release/screening is still to be officially announced. Armed with a new single Right Outta Nowhere, the band will also be kicking off The Meanest Hits tour in early September (details below), which promises to equally present the fervour of the bands early years, as well as their progression into a major festival and stadium rock act. Hey Phil, thanks for taking the time to chat with May The Rock Be With You. The movie Beautiful Machine whilst just getting it’s Australian premiere at Splendour in the Grass, was first screened back in May in New Zealand, firstly, what has been the reaction to it from others? Well the first time other people see it I think the common reaction is they think it’s quite tragic and heavy. I guess one of the main talking points of this band has always been the period when we had the name change and that’s in there. I guess it comes across as a bit of a tragedy, but I think people have really enjoyed it. Now I can’t help but ask, walk us through your own personal experience in watching it for the first time? Well the first time I saw it was an early version and it seemed quite heavy. 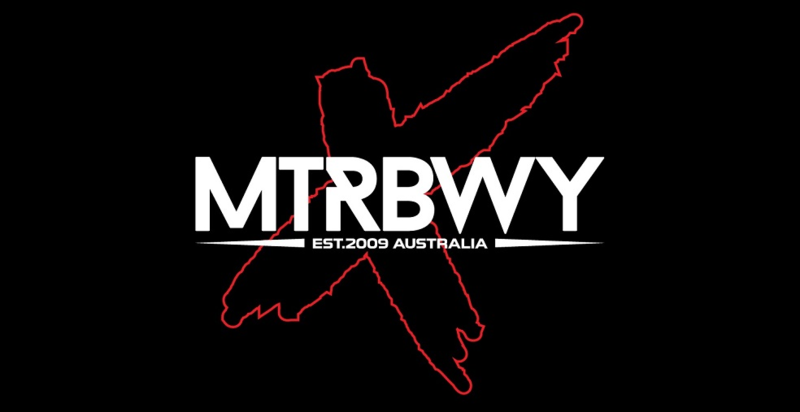 There was certainly a lot of old footage of our first tour in New Zealand and a lot of footage of our first manager who died from a drug overdose back then. It was obviously interesting seeing all that old footage and the memories it brought back. Combined also with putting together Beautiful Machine, has been the process of compiling The Meanest Hits. It has obviously been a very interesting period over the last year or so, reflecting that intimately on a 20 plus year history? It’s been close to 25 years now and I joined the band in like Year 11. Putting together The Meanest Hits, it’s really hard when you’ve got limited room even across two CDs and culling the tracks from 8 albums or so worth of material. Earlier in the year we did a tour in New Zealand in support of the release and played a couple tracks off every album. That was an amazing process really, re-learning all those early songs. We did the whole thing chronologically and the earlier ones were harder work for me as a guitarist with all these shredding solos and the like. But it was fun playing those shows. And coming up is also The Meanest Hits tour in Australia, playing a setlist as you are doing which covers the diversity of the Shihad music, that’s obviously not been a very easy thing for you guys to rehearse and execute? It’s amazing what you can remember as well. Some of those early songs we played so many times, it’s amazing what sticks in your muscle memory and your brain memory. You have the new single ‘Right Outta Nowhere’ and for some people out there, it could be their first experience hearing Shihad. 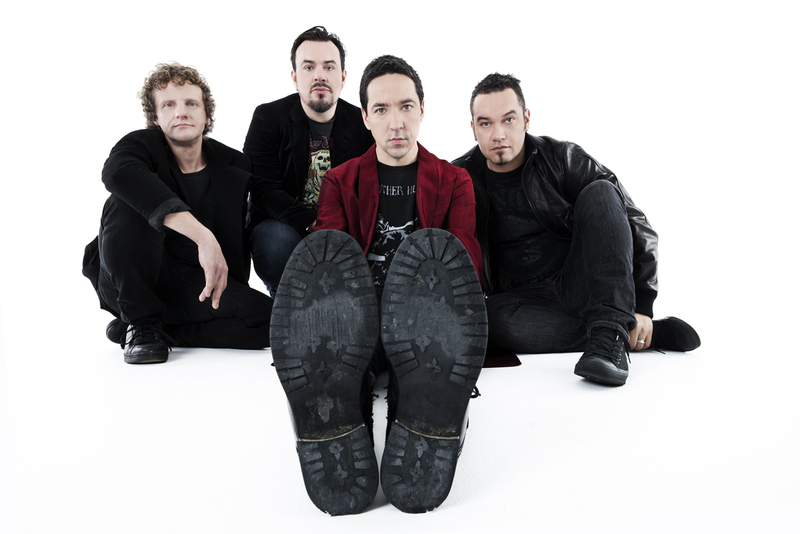 For those in that situation, obviously that song is a statement of where the band is at in 2012, but where would you say the song is in terms of representing Shihad as a band overall? We recorded that song as a live recording in the studio, at York Street Studios in New Zealand, the studio where we recorded the first three albums. We took a Melbourne producer over to record with us. The fact it’s totally live, that’s what I love and what I get out of that song. We’ve been playing together for so long that we can now go in there and do that, but it really takes a lot of practice and years to get to that stage though. It’s great though to hear the band be able to do that. 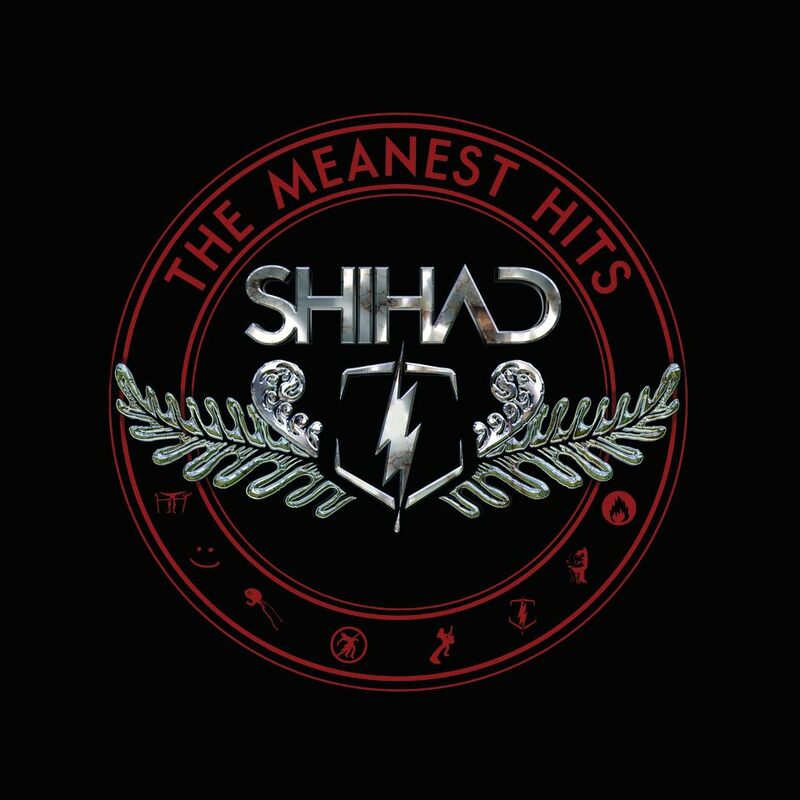 This is possibly putting you on the spot, but if you had to pick a song or an album that you felt best represents Shihad, what would it be, other than Meanest Hits of course haha! We’ve been through so many phases and tried so many different things and pretty much all grown together… it’s a hard one! In saying that, ok let’s go with a song like You Again off Killjoy, which is always a popular and fun song to play live. Then there’s also Home Again, which is something different again and represents another aspect of what we were doing at that point in time. 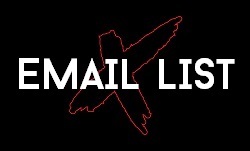 You have certainly played your share of international shows and tours over the years, however is there anywhere that you guys haven’t toured, that is high on your list to conquer one day? I know we would all be keen to play in Japan, it would be great to get there and play something like the Fuji Festival. We are also keen to get to South America, actually we’re keen to go where all the good food is (laughs). Over the years, no doubt you have noticed many shifts in your fanbase, which I expect you would find to be pretty diverse here in 2012? Totally! People are even bringing their kids and introducing them to us, which sure is interesting. When we were supporting ACDC in New Zealand a few years ago they had like three generations of fans. But also younger kids getting turned into our band, there’s lots of that. We just played Splendour last weekend and hopefully we won over some of the people in the front row who might have primarily been there to see 360 or someone like that. Well given we are out of time, just quickly, what does the rest of 2012 hold after the September shows? 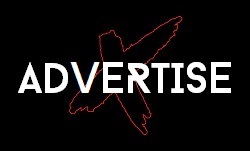 Actually we’ve been working a little bit independently in recent times on different bits and bobs but we’ll reconvene in a couple of months and work on music for the next album. As you said, on the immediate horizon there’s the run of live dates, which will be awesome!